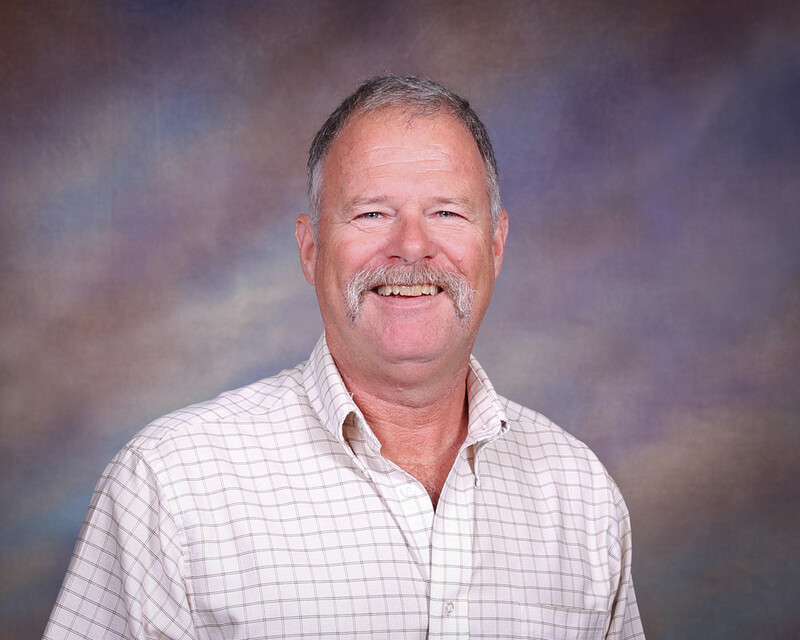 Kevin Hyde is our Building Engineer. He coordinates maintenance and upkeep of the building. Kevin received a B.S. in Mechanical Engineering from the University of Nebraska at Lincoln in 1979 and worked for OPPD at the Fort Calhoun Station from 1980 to 2013, retiring as Supervisor of the Mechanical Design Engineering Department. He currently works as a bicycle mechanic at Bike Masters on 129th & Fort Street. Kevin’s hobbies include bicycle riding, radio-controlled airplanes, and scuba diving. He has been married to Denise Hyde since 1979 and has two children (Amanda Kloke and Justin Hyde) and two grandchildren (Owen and Jackson Kloke).